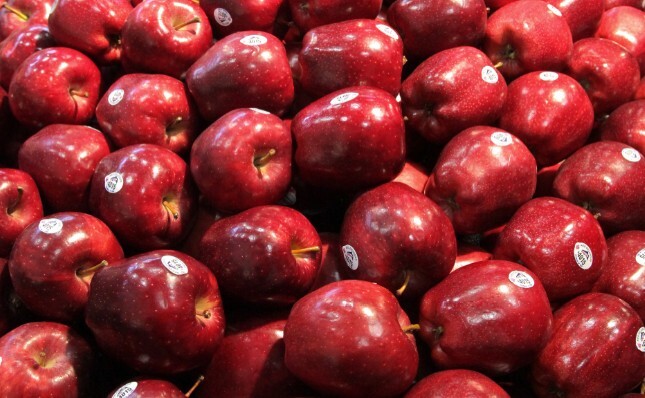 China, India and Mexico make up half of the export market for Washington apples. Due to political tensions this year between the US and China, trade to these markets has diminished. Mexico, which is the biggest export market for Washington apples imposed a 20 per cent tariff, up from zero, which has caused export volumes to drop by 25 per cent this season. The Yakima Herald reported China increased its 10 per cent tariff to 20 per cent, hurting export volumes by 33 per cent overall. 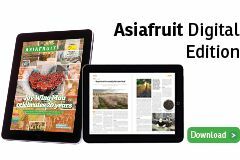 India, however, remains free of additional customs duties, instead deferring once again the looming threat of a 25 per cent tariff hike on US apples and almonds for 45 days to 31 January 2019. Despite not implementing the tariff, Mark Powers, president of the Northwest Horticultural Council said that exports of Washington apples to India have taken the biggest hit, dropping 83 per cent this season. The total crop volume for Washington apples was down 12 per cent this season, at 117.8m cartons. This meant less was exported, and higher volumes went into the domestic market. Losses this season amounted to approximately US$129m according to Powers, also hitting the cherry industry by around US$96m and pears by US$2m.